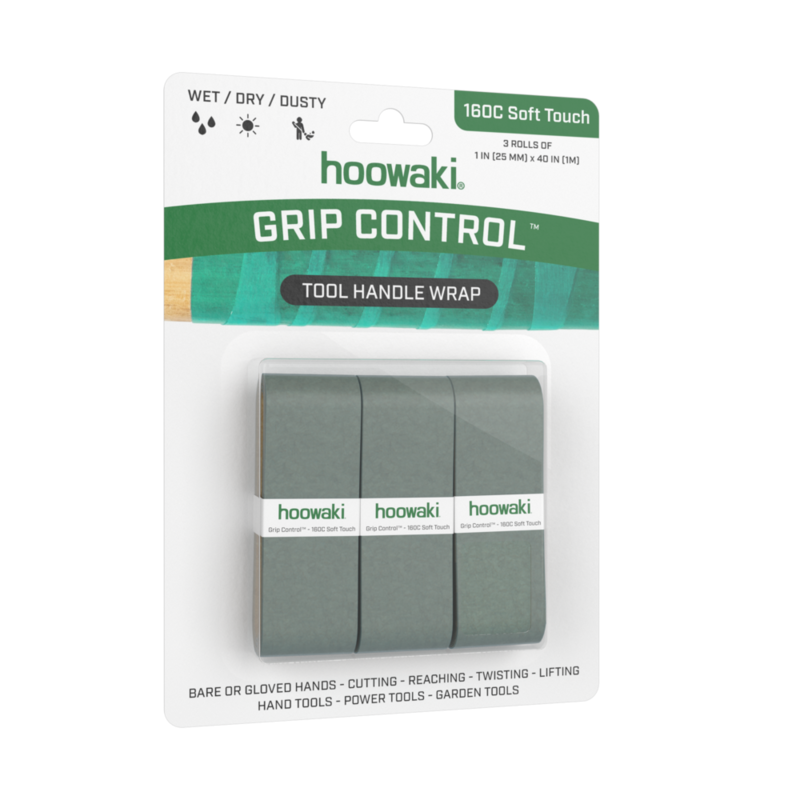 Hoowaki® has developed micro surfaces for grips that are never sticky, never painful and will never let you down. In wet, oily, soapy or dirty conditions we provide more than double the grip of everyday items. 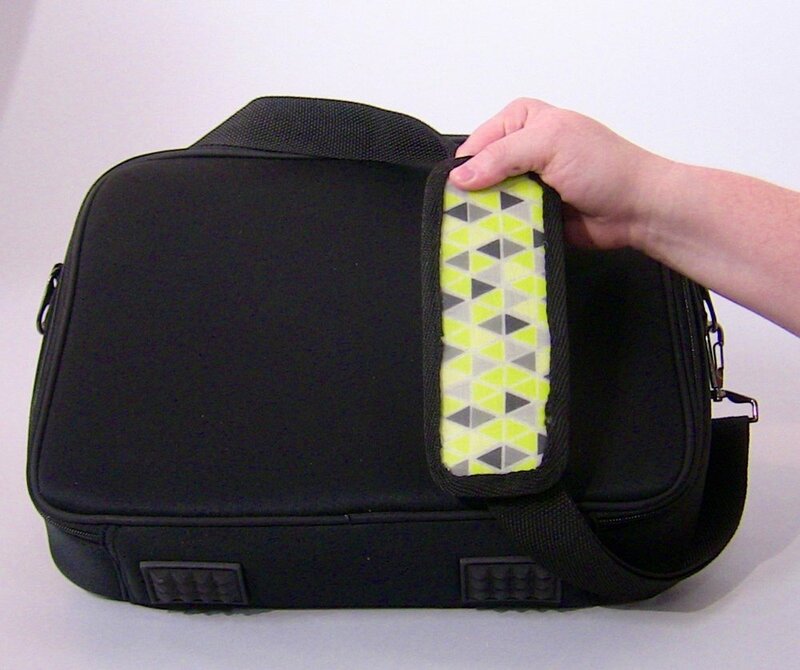 Hoowaki helps set your hammers, knives, paddle boards, sports equipment- and more- above all the rest. You want it on everything.